This Round Tribal Dragon Holographic Glitter Decal is 3" wide and 3-3/4" high. 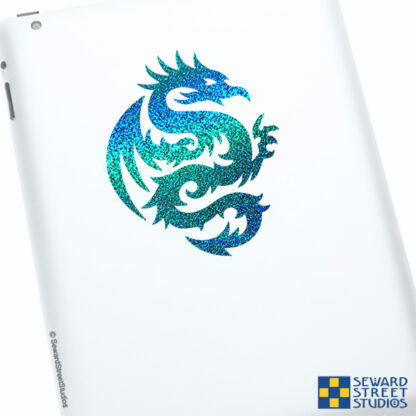 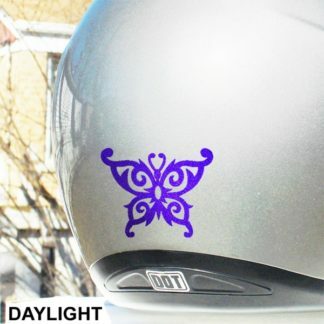 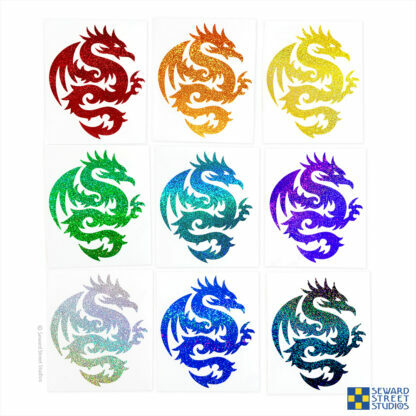 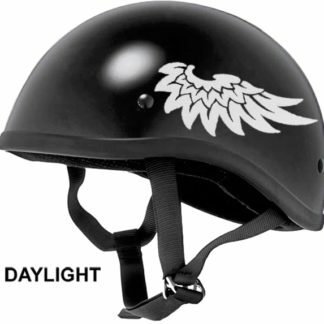 The Tattoo Style Dragon Decal is perfect as a laptop sticker or as a car decal. 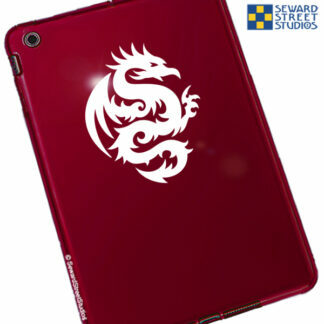 But you can apply it to any smooth hard surface like plastic, metal or glass. 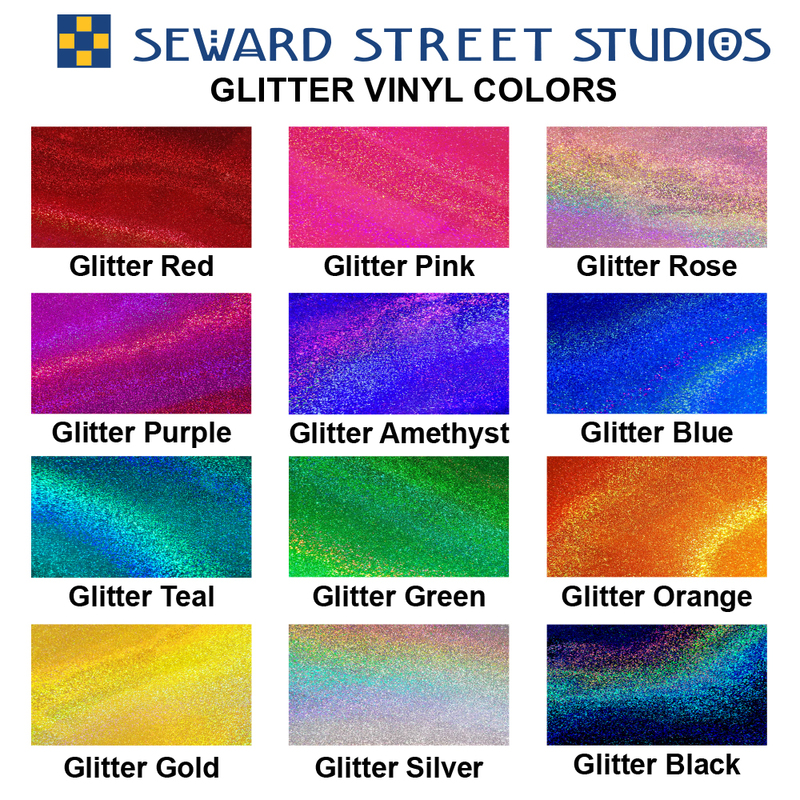 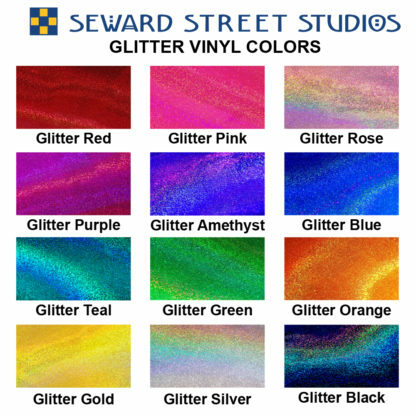 Available in 12 holographic glitter colors!